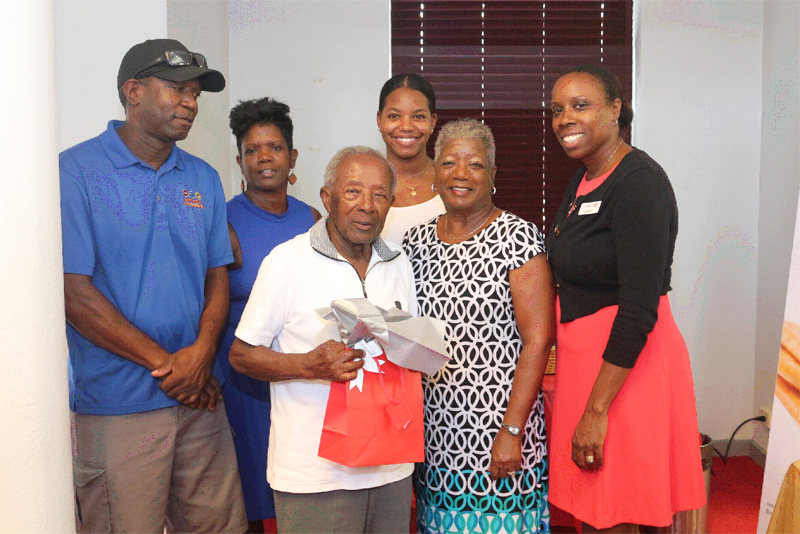 HSBC Bank Bermuda Limited recently marked a milestone for one of their customers, helping Lefroy Brownlow Place to celebrate his 100th birthday. 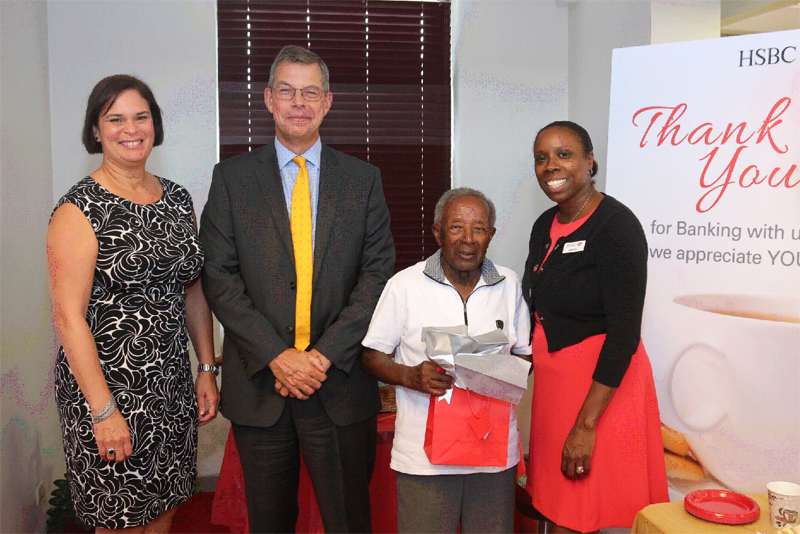 In making the presentation, Mark Watkinson, CEO, HSBC Bermuda said, “We are very pleased today to be able to acknowledge this very special time in Mr. Place’s life and to thank him for the relationship we have shared with him over many years. Congratulations Mr. Place, God continues to smile upon you. Charlene T., you look wonderful. Nice, would be nice to hear his political views. 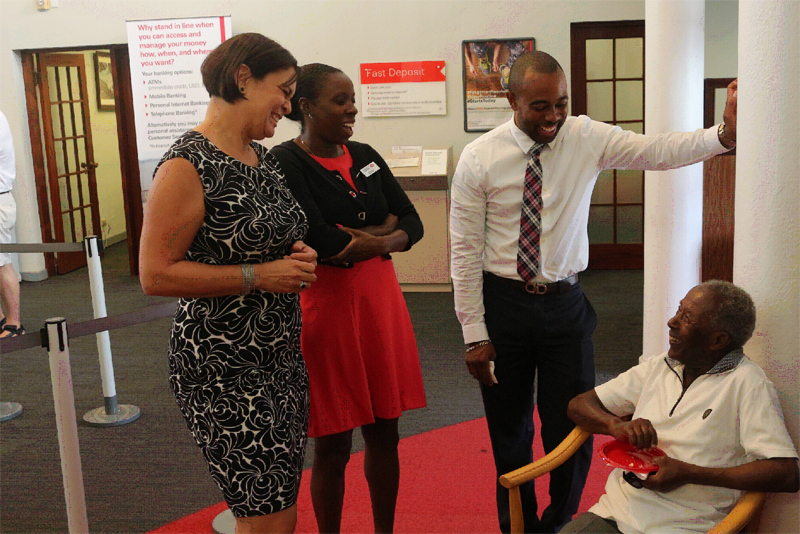 Maybe, as a kind gesture, the bank might want to pay interest on Mr. Place’s accounts with no charges. You know, the way banks used to be back in the day!